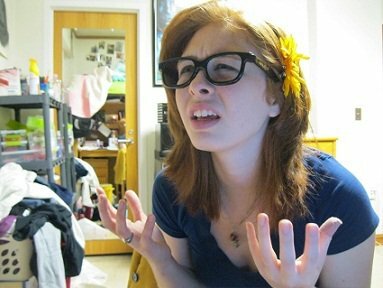 Hey, welcome to my profile. 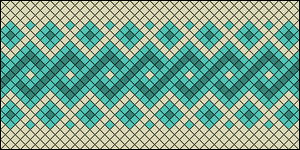 Nothing to exciting. 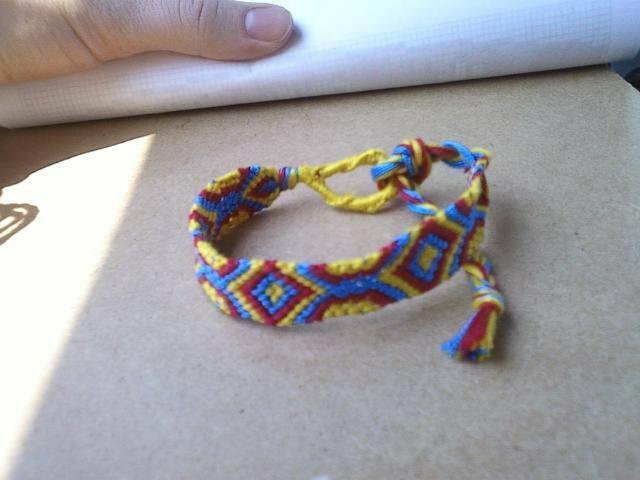 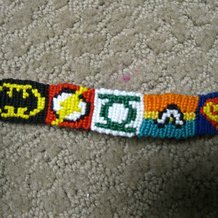 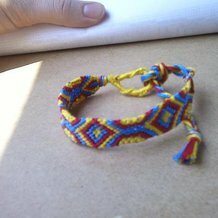 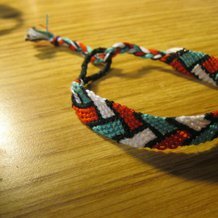 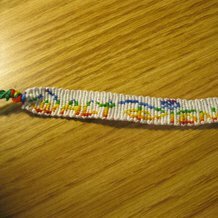 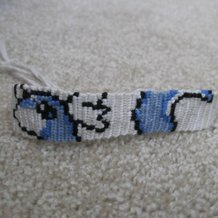 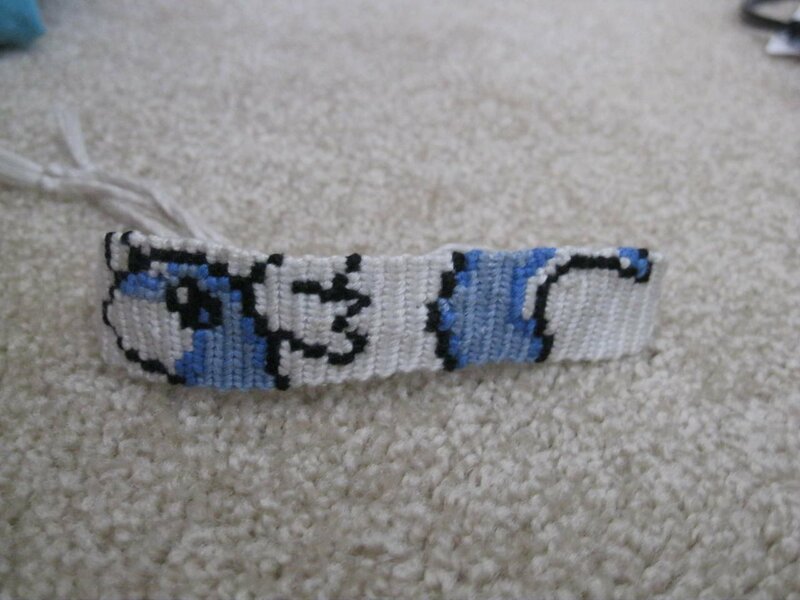 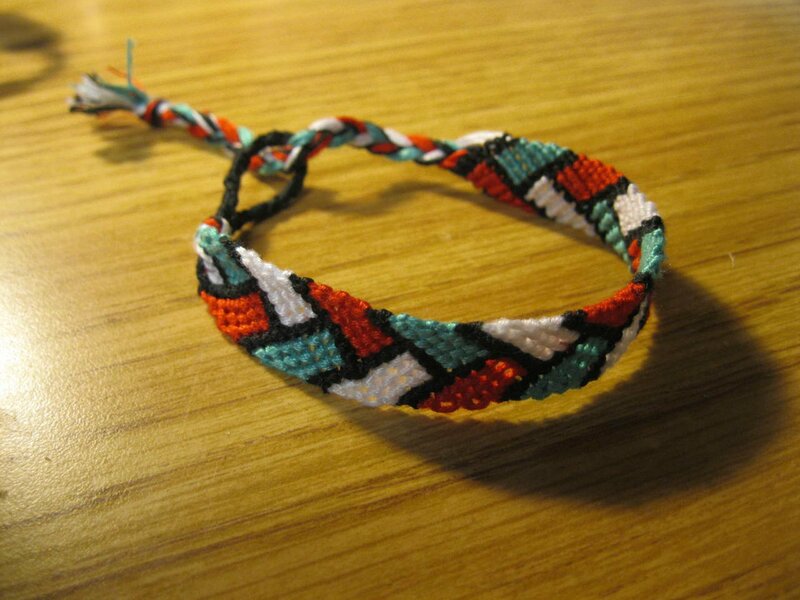 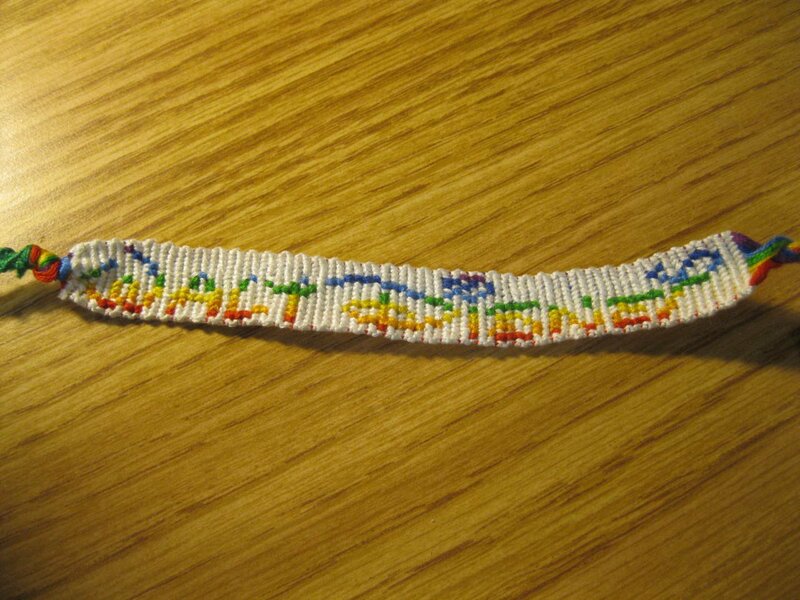 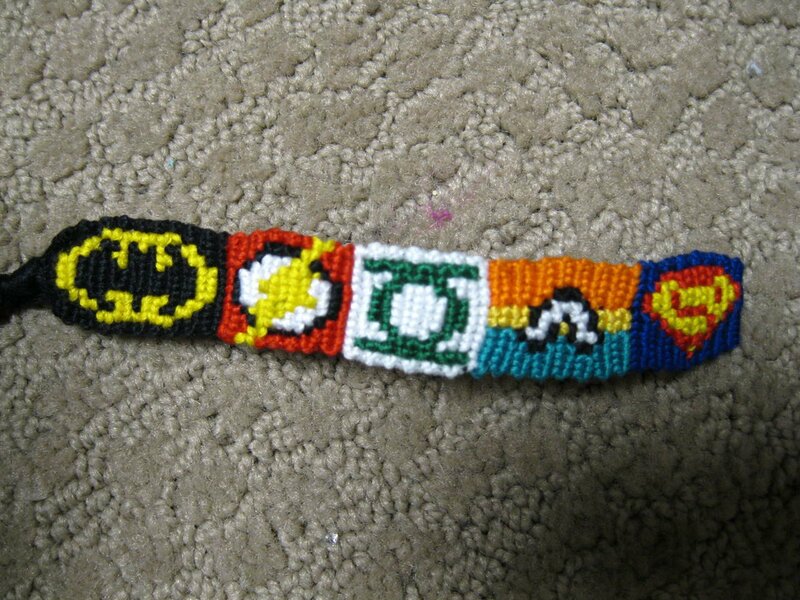 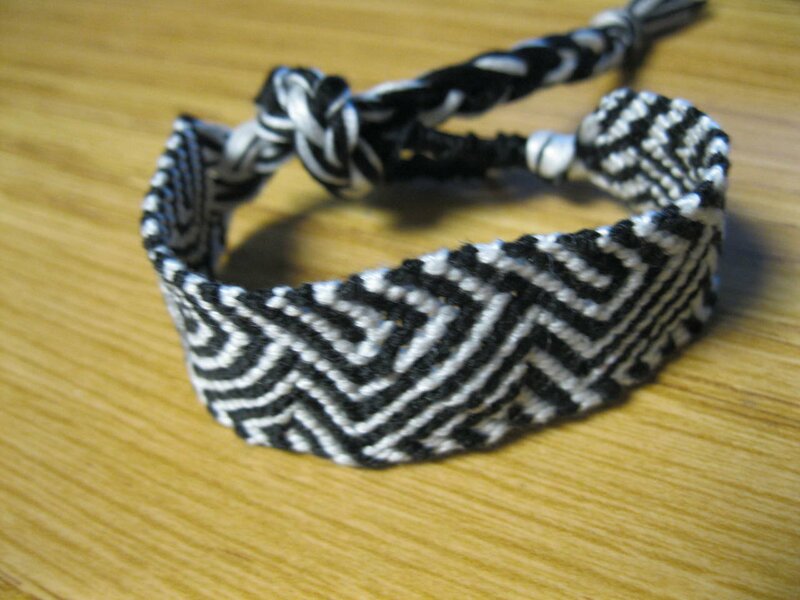 I've been making bracelets for a very long time. 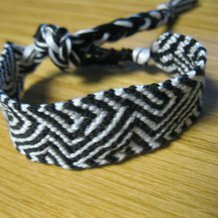 If you have any questions on my patterns or pics send me a message.